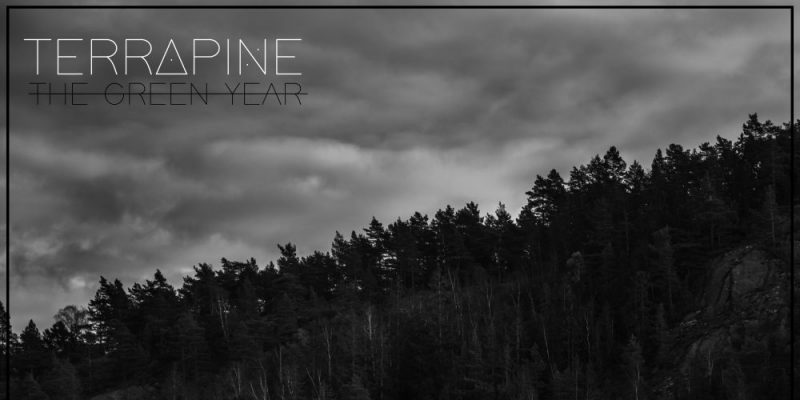 If you’re looking for something completely different to listen to, somewhere along the lines of atmospheric, unpredictable indie-pop, the album The Green Year by Swedish duo Terrapine is unlikely to disappoint. Very few comparisons come to mind when listening, and despite the opening strangeness and certain snippets of the ongoing bizarre (the title track and Milk kick things off with loudness and multi-layered colour) – the collection is rhythmic, thoughtful, and pretty damn entertaining. I said there were close to no comparisons to be made, however, Sunday is a song that reminded me a little of Gorillaz, and I noticed this again on a couple of later occasions – that’s about as close as you get to familiarity. The band fuse absolute creative freedom with positive energy, unlimited effects, melody, spoken word, and totally artistic expression, with little to no concerns for the shape of the industry into which they throw themselves. All of this makes it unique, and the professionalism of the finish, combined with their clear awareness of how to develop a song in a satisfying way, musically speaking, makes it a pleasure to listen to. Eclecticism is defiantly a part of this project, but even so – you get a feel for the progression, the voices, the style, the subject matter. The band have something that’s their’s, and that’s exciting. 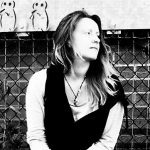 Give is a good example of a song that veers off in a different direction early on, laying out a mellow backdrop, balancing chaos and calmness, adding to the ambiance with reverb-soaked, distant vocal melodies. The beat and the riffs work beautifully – when everything falls away the moment is perfectly fit for consumption as a go-to source of escapism. Their musicianship is also really well highlighted here, on top of their arrangement and production efforts. A Marvelous Day follows on beautifully and compliments the process even further. You grow more connected to the band and their work as the album moves along, particularly as things start to head back towards the fiery depths of creative weirdness – it feels more sensical now, you listen more effectively, you start to ‘get it’. The Oscars and Airbeg are really well placed so as to draw your focus right in on the concepts and the leading voice. Coming Back For More offers another fairly low-key, down-tempo moment of close to acoustic reflection. The vocal harmonies appear quite haunting and considerate alongside of the guitar sound, as does the sky of synths lingering behind it all. The News reintroduces the unsettling oddness of the heavily effected spoken word segments that kicked things off. Your attention is undoubtedly brought back to the project anytime your mind tries to wander away. Homeland follows with weight and dramatic power – the thickness of the beat and the delicacy of the leading voice create a mighty sense of contrast. The words hit with poetic realness, which works really well. Ophelia finishes things up with a live-sounding scene that totally draws you into the centre of the expression. The melody and the piano, and indeed the briefly present guitar, all seem a little disconnected from one another; giving off a very genuine and quite striking effect, which, at less than a minute and a half long, really stays with you after listening. Terrapine are on their own path entirely. If you choose to listen intently, there’s a lot to witness and consider, but at the same time, this makes for a pretty effective playlist to see you through an evening or a long drive. It works on a few different levels. I look forward to hearing what the future brings from the band. Stream the album on Spotify. Find & follow Terrapine on Facebook.